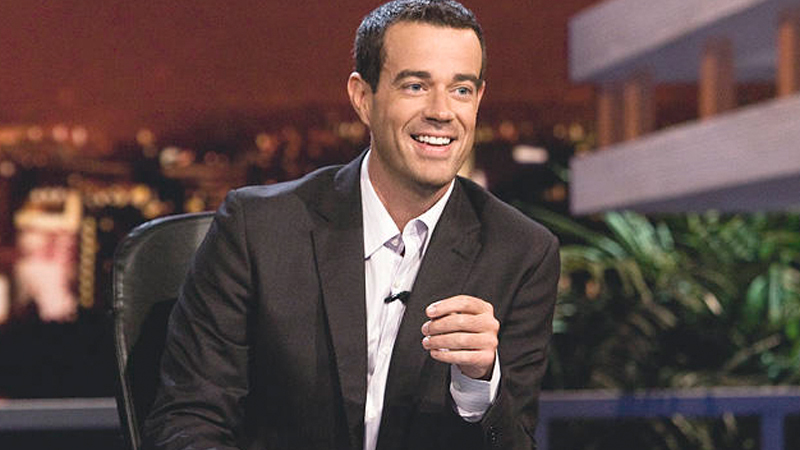 Carson Daly is moving on from his popular Last Call with Carson Daly after 17 years, according to NBC. The talented host and producer was working literally around the clock with Today, Last Call and The Voice, and decided it was time to slow things down. Last Call debuted way back in 2002 and has since produced a stunning 2,000 episodes. The show paved the way for major artists such as Maroon 5, Halsey, 21 Pilots, Ed Sheeran and Kendrick Lamar. The post Carson Daly Exits Last Call with Carson Daly After 17 Years appeared first on ComingSoon.net.